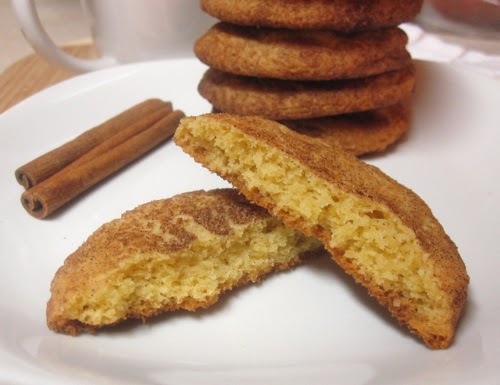 This giant version of the classic cinnamon-sugar coated cookies, all for yourself! This cinnamon coated, chewy-centered, crispy-edged, GIANT snickerdoodle cookie is one of my favorite things to make and indulge in or give as a gift! 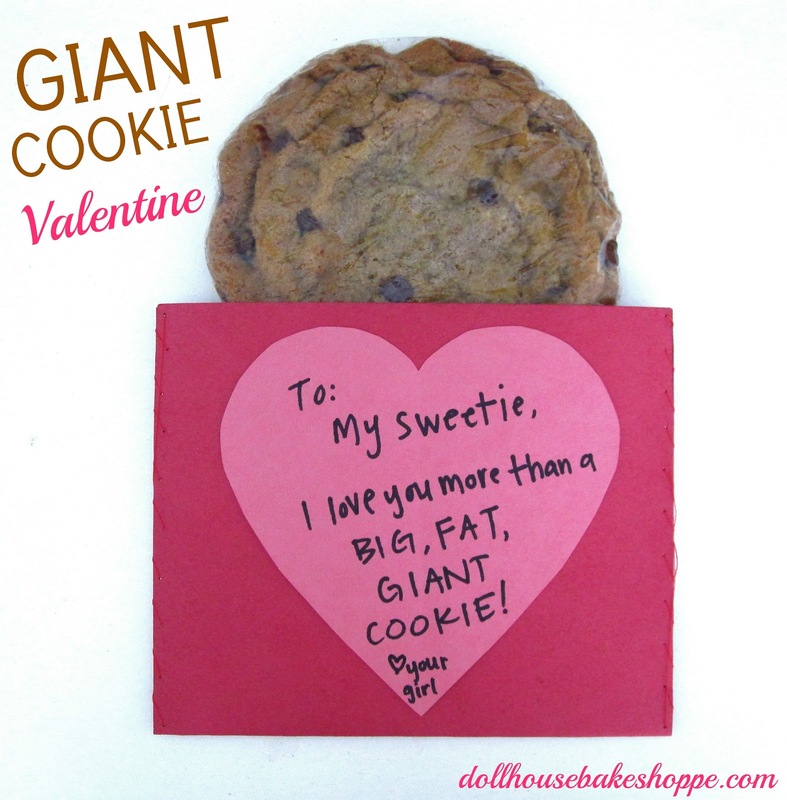 Anyone who receives one of these will be sure to have a smile as big as this cookie when they lay their eyes on this ginormous cookie for one. 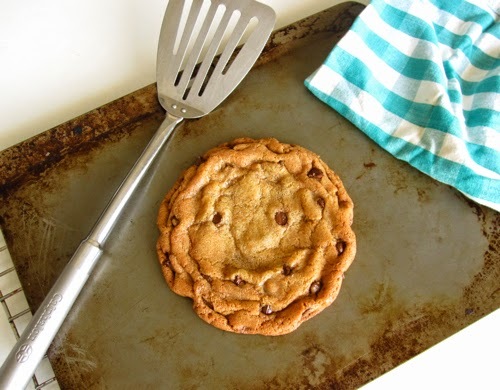 This XXL cookie is so simple to whip together, with no mixer required and is so much more fun to receive than a traditional batch of cookies. Plus you can create a cute custom pouch to deliver it in to add a fun touch! When baking in small batches, ever little bit of ingredient makes a BIG difference in the outcome, so be sure to watch my video on How To Properly Measure Flour and then stir in the dry ingredients. 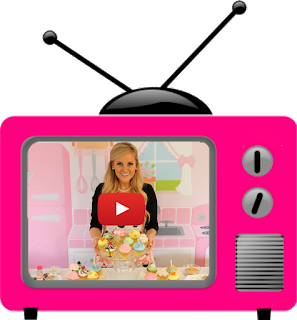 You want to make sure you check out my video to avoid accidentally adding too much flour, which will create dry, dense cookies, that don't spread properly. Then roll in the cinnamon sugar mixture and plop it right on your baking sheet. 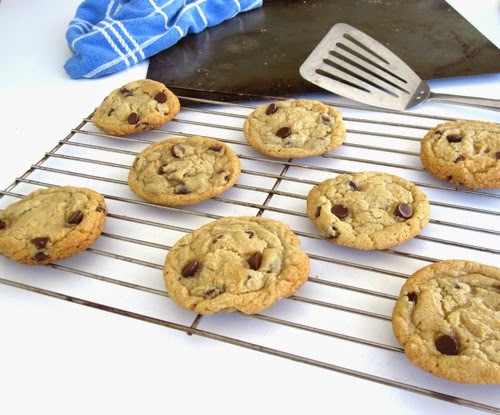 Then, I like to refrigerate mine for a few hours to really let the flavors develop and allow the dough to firm up a little so the cookie doesn't spread out too thin in the oven. When you're ready, pop it in the preheated oven and wait for the magic to happen! Pure ginormous deliciousness! It's also a really fun gift for friends, classmates or co-workers. 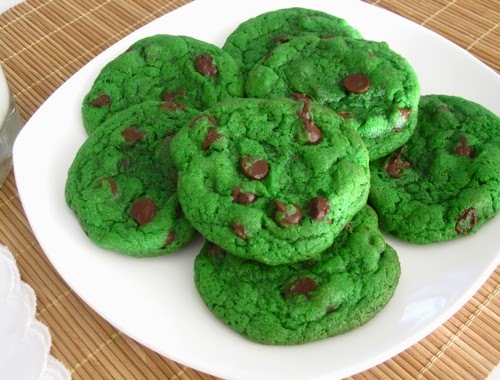 Who doesn't love a delicious, homemade cookie?! 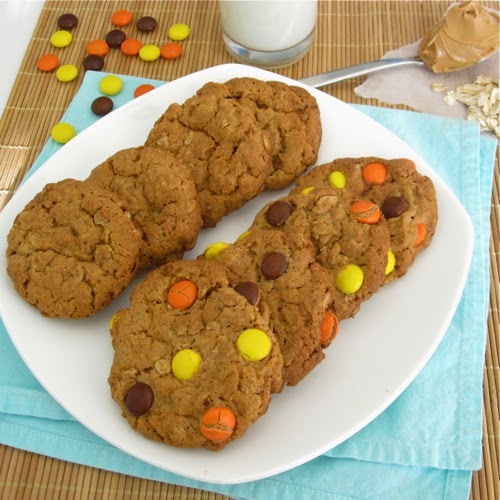 You can get creative with the mix-ins to create different flavored cookies to suit any preference, for a wonderful, inexpensive gift made with love, that is sure to make a BIG impression! 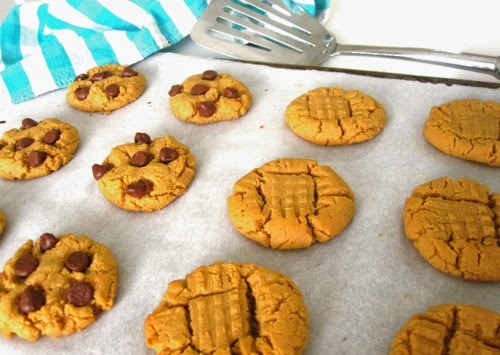 Beat together butter and sugars with an electric mixer or wooden spoon. Add the egg yolk and vanilla extract until well combined. Add the flour, baking soda, cream of tartar and salt, gently mixing until just incorporated, making sure not to over mix your dough. 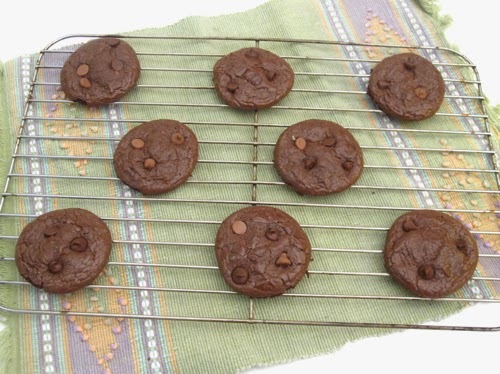 Scoop dough onto center of your baking sheet into a large mound. Refrigerate dough to firm up for a few hours, if desired. I have made giant cookies for different occasions too!